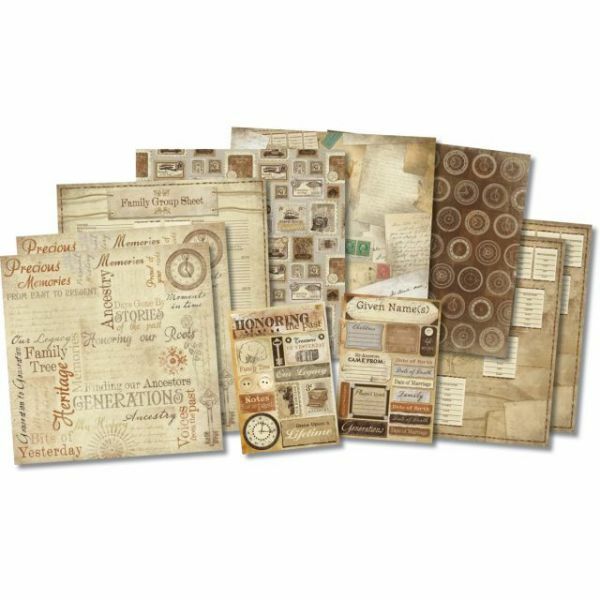 Karen Foster Scrapbook Page Kit 12"X12" - KAREN FOSTER-Honoring The Past Scrapbook Kit. 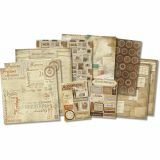 This kit makes it easy to create scrapbook layouts, cards, and other craft projects with themed paper and stickers. It includes eight 12x12 inch sheets of single-sided paper and two sheets of assorted stickers. Made in USA.